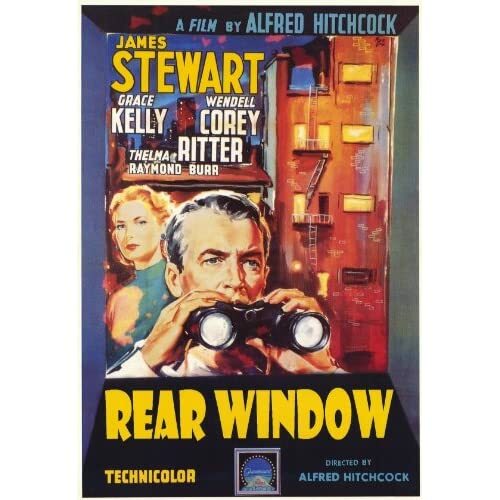 This is probably my favorite movie, period. What could be more perfect than Jimmy Stewart and Grace Kelly? Nothing. I'll let you know how much Psycho freaks me out. EEEK! It's just a movie, it's just a movie, it's just a movie................right?? PLUS I posted a new color-combo of my bow headband on Etsy yesterday. Find it here. 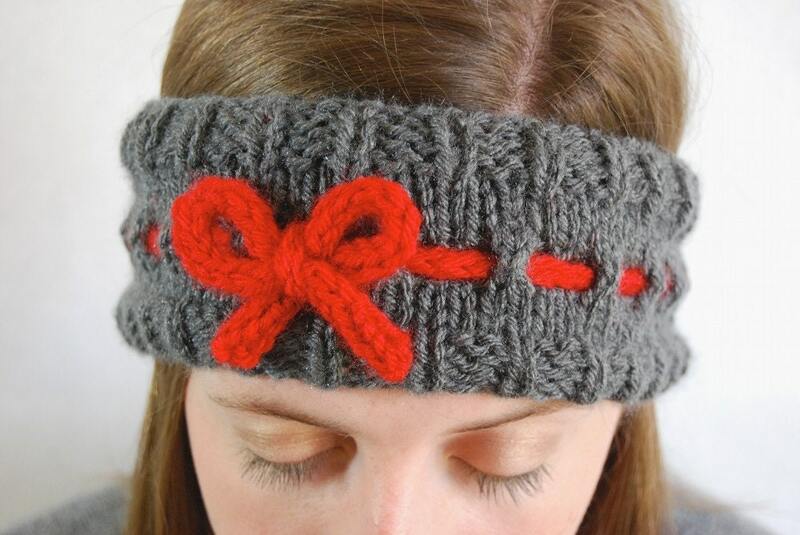 My first customer has been gracious enough to feature my headband on her website. Check out the cute pictures of her daughter modeling her new purple headband!! Click here to see!